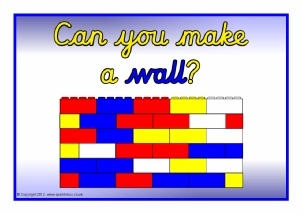 A colourful printable banner for your classroom Construction Area. 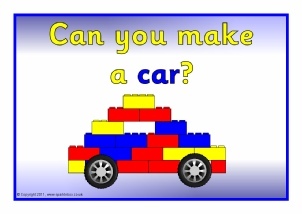 A useful group of signs for use in your classroom construction area. 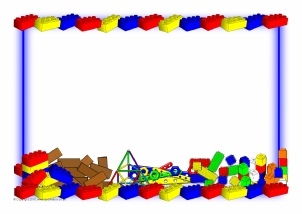 The set includes words such as ‘build’, ‘bricks’, ‘connect’, and ‘tall and short’ each with accompanying pictures. A useful group of signs for use in your classroom construction area in cursive script. 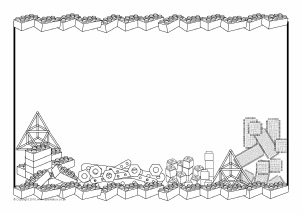 The set includes words such as ‘build’, ‘bricks’, ‘connect’, and ‘tall and short’ each with accompanying pictures. 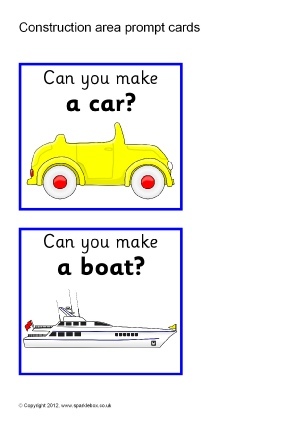 A set of posters for your classroom construction area posing simple questions to prompt children in their play. 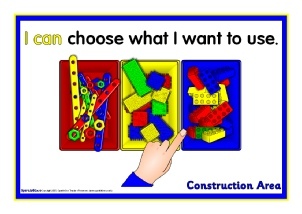 A useful and colourful group of signs with ‘I can...’ statements for use in your construction area. Includes ‘I can choose what I want to use’, ‘I can write a label for my model’, ‘I can tidy away what I used’ and more. 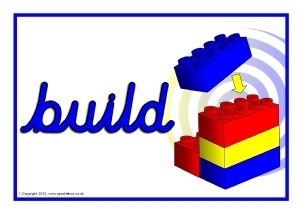 Editable fold-over cards to place in your classroom construction area - great for all sorts of uses. Use them to specify activities for pupils to complete, list pupils/groups that can play in the area or remind children of important rules to adhere to. Portrait and landscape A4 page borders for your Construction Area. 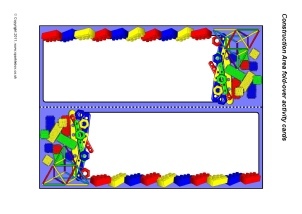 Includes editable Microsoft Word templates s well as resizable JPG images. 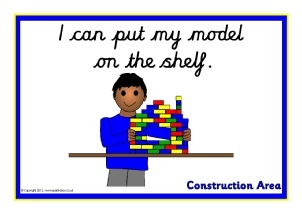 Printable signs for your classroom Construction Area to use when children are working on models. 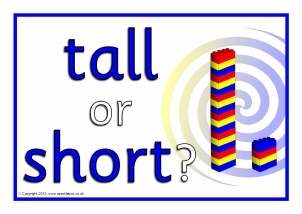 Colourful printable banners for your classroom Building/Construction Area. 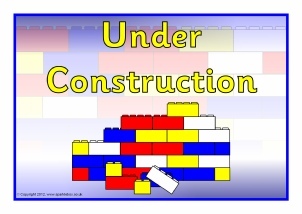 A set of printable cards for use in your classroom Construction Area prompting children to make various items using construction. 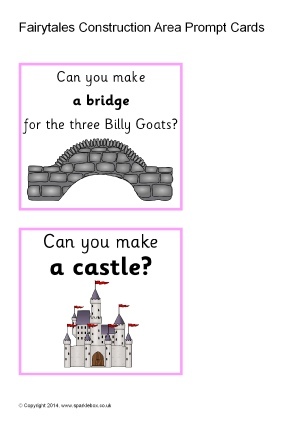 A set of printable cards for use in your classroom Construction Area prompting children to make various items linked to popular fairytales using construction. 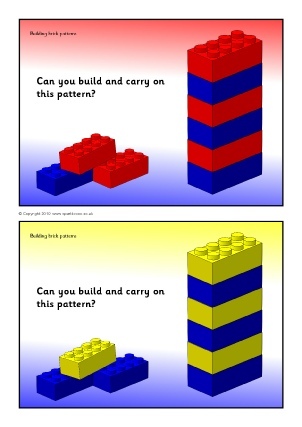 A set of prompt cards where children can make and continue the repeating patterns using building bricks. Includes black and white versions to colour yourself as appropriate. 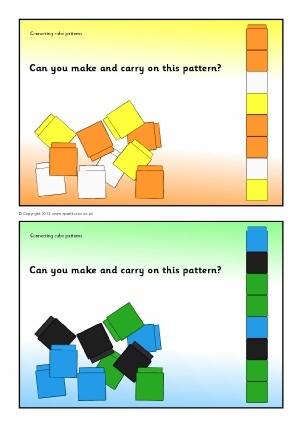 A set of prompt cards where children can make and continue the repeating patterns using connecting cubes. Includes black and white versions to colour yourself as appropriate. Ideal for use with Unifix® cubes. 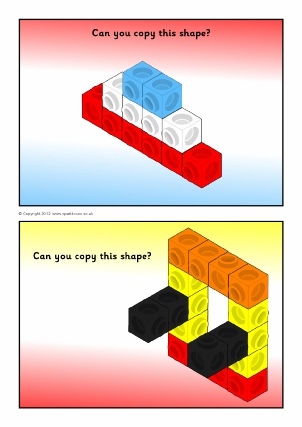 A set of prompt cards with shapes for children to copy with connecting cubes. 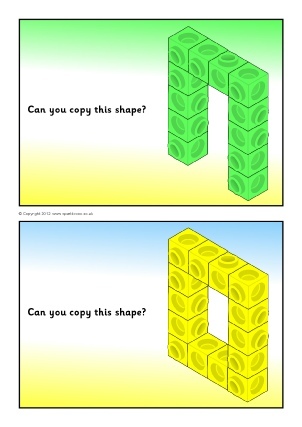 Ideal for use with MultiLink® cubes. 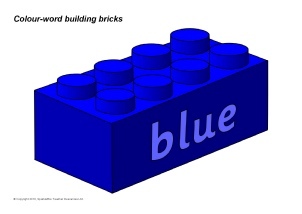 Colour words on different coloured building bricks. 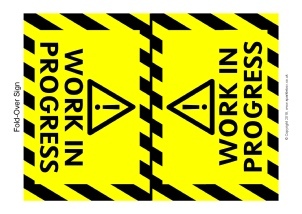 Authentic-looking yellow and black warning signs with the titles 'Work in Progress' and 'Under Construction. Includes A4 and fold-over signs.